Our first multi-sports family activity day in partnership Ipswich East Rotary Club, Ipswich Borough Council and Most Active County was a success! 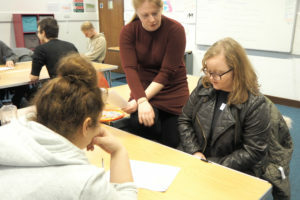 We hosted the activity day this weekend, on Sunday 14th, with the aim to get families active and introduce locals to activities that are available right on their doorsteps. 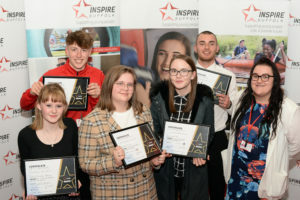 The day was officially opened by Suffolk Paralympian Powerlifters Zoe Newson and Nathaniel Wilding and the Mayor of Ipswich Roger Fern.  Lots of sports providers and clubs gathered at Inspire Suffolk in Ipswich to showcase their clubs including Zumba, Woodbridge Wheeled Warriors wheelchair rugby, gymnastics, women’s rugby, boxing and many more, providing tasters for local visitors. 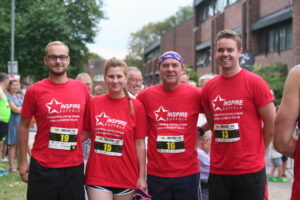 We’re looking forward to next year’s Inspired to Play event already.  Anyone who is interested in taking part, including sports providers and clubs, get in touch with Inspire Suffolk on [email protected] with the subject ‘Inspired to Play 2018’.